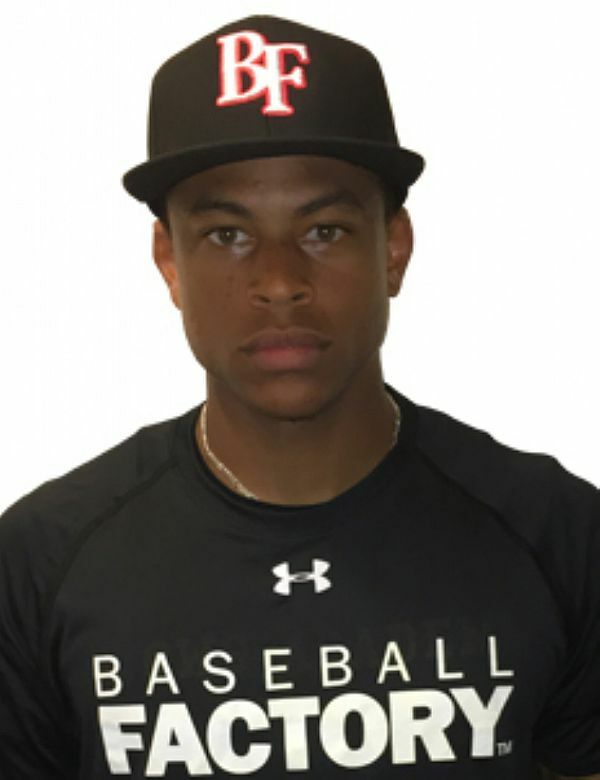 Quentin Holmes has a very hard to find profile – a true centerfielder who can hit at the top of a lineup. He may be the fastest player in this draft class in the 60-yard dash, and it plays. He has legitimate CF range thanks to that speed along with his ability to react well to balls off the bat, a quick first step and good natural instincts for routes. He closes on balls very well and has sure hands to secure the catch once he gets there. On offense, Quentin has a short, quick right-handed stroke that sprays line drives to all fields. He finds the barrel regularly and has enough juice to shoot balls into both gaps and use his speed for extra base hits. He constantly puts pressure on the defense. Quentin is a player who can impact a game in a number of ways. 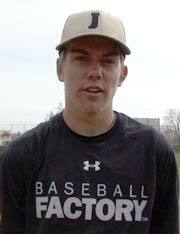 His wide array of skills make him a unique prospect who should stand out at Wrigley on Saturday.